LCA Future Stars (Pre-GCSE) Mandarin course focuses on providing our students with regular exposure to Mandarin at this critical age, with special emphasis on pronunciation, reading & writing. 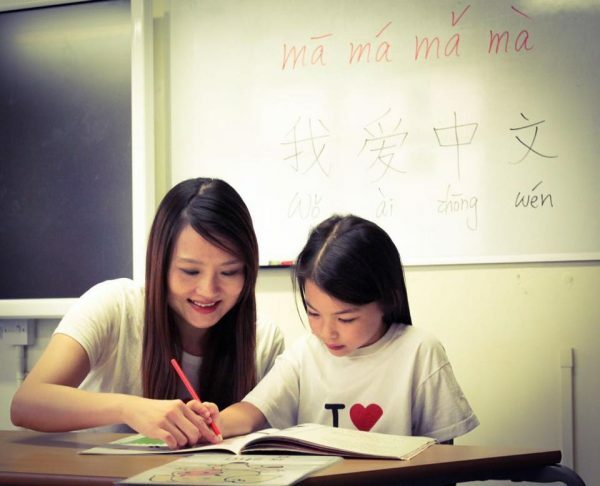 Our program uses specially designed, customised materials to cover the fundamentals and instill in children the confidence and ability to speak Mandarin naturally. By the end of the course, students will be ready for GCSE exam preparation.